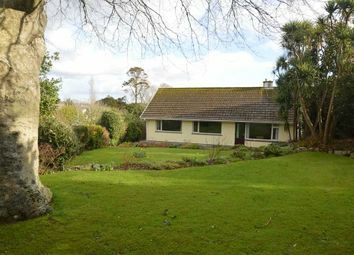 We are delighted to offer as our clients sole agents, this spacious three bedroom detached bungalow which is tucked away in an almost 'secret' location at the end of a long private driveway and on a generous plot with large gardens that enjoy a sheltered aspect with a good degree of privacy and seclusion. 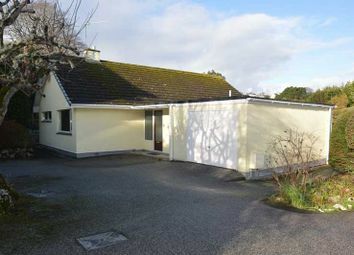 The bungalow was designed by Messrs Taylor & Crowther Architects for our clients and is being offered for sale for the first time since it was built some 60 years ago. 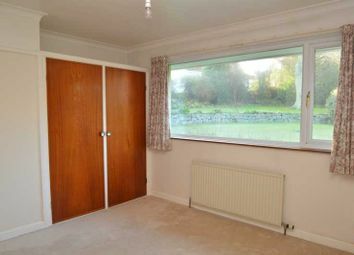 The bungalow has been well maintained during that time and has current features including gas central heating by radiators, double glazed windows, Canadian pine suspended flooring and cavity wall insulation. The accommodation includes in sequence, an entrance porch, reception hall, lounge, separate dining room, original fitted kitchen, three double bedrooms, shower room/wc combined and a large loft area. 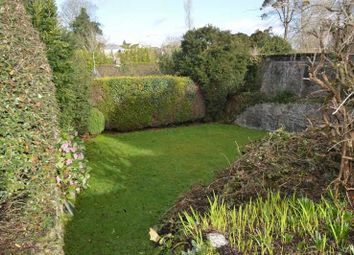 Outside has an abundance of parking, an attached garage, a sunken walled garden alongside and to the Western aspect an established terraced garden with lawns and a sun terrace. The location is so convenient for the town centre, Falmouth's famous sea front and beaches, Pendennis Castle. Events Square which is home to a number of festivals throughout the year and of course one of our principal attractions, The National Maritime Museum. There is a branch line railway station which links Falmouth Docks to the cathedral city of Truro and its main line station which connects to Penzance in the far West and to the East, the national rail network. An early viewing is highly recommended to appreciate this fine property and location. Why not call and arrange a personal viewing at your convenience. 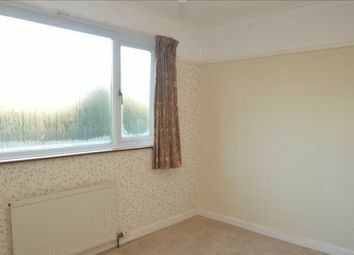 With picture rail, pendant lighting, radiator, access to principal rooms. 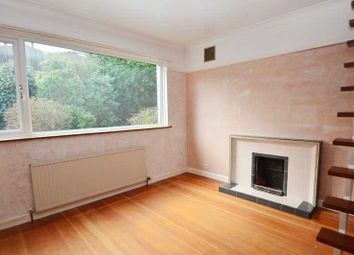 A delightful and bright reception room which has broad UPVC double glazed windows and vertical blinds enjoying a pleasant outlook across the formal gardens, a wooden fireplace with fitted gas fire and back boiler (not tested), built-in alcove book and display shelving, hard wood double glazed flank window, picture rail, double glazed door leading to the garden, radiator, two art deco ceiling lights. With pedestal wash basin and fitted mirror over, radiator, deep single wardrobe cupboard and matching storage cupboard, views of the gardens. 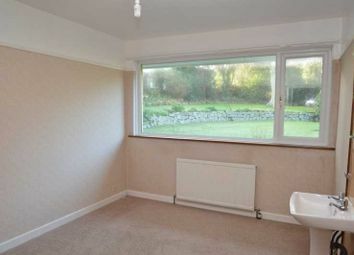 Again with a double glazed window enjoying super views over the garden, radiator, pedestal wash basin with fitted mirror over, two single fitted wardrobe cupboards, picture rail. 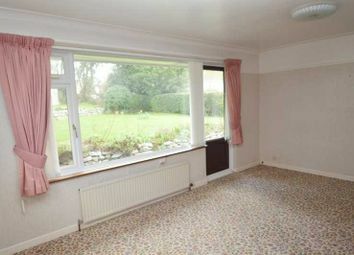 Again with a double glazed window overlooking the rear garden, radiator, pedestal wash basin with fitted mirror, picture rail. 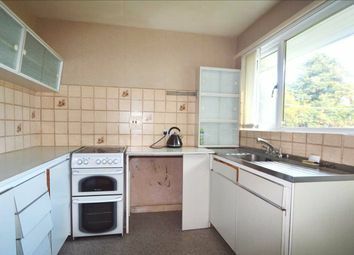 Equipped with a range of original fitted base units having Formica work surfaces and ceramic tiling over, glass fronted wall cupboards, double drainer stainless steel sink unit and chrome easy-on mixer tap, electric cooker panel, plumbing for washing machine, vinyl flooring, double radiator, UPVC double glazed window and adjacent door with cat flap, a pleasant outlook to the rear garden, vertical blinds. 9.40m (30'10") in length; 3.81m (12'6") floor area. With limited headroom in parts (2.21m (7'3") headroom at the apex), strip light, eaves storage and double glazed window enjoying a pleasant outlook to the rear. Re-fitted at some point with a white suite comprising; large walk-in fully tiled shower cubicle, chrome mixer shower and glass screening, pedestal wash basin with chrome hot and cold taps, low flush wc, frosted double glazed window, further wall tiling, radiator, fitted mirror. Measured to walls and including cloaks area. With work bench, up and over door, double glazed window, cloakroom with low flush wc, side door leading to covered area and giving access to the rear garden. 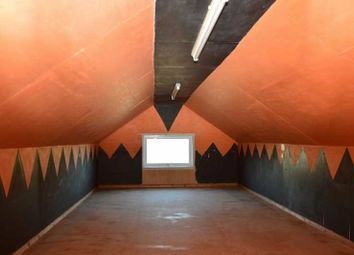 The property is approached down a long private driveway which leads into an extensive tarmacadam parking area which has room for more than several cars, boat, caravan or trailer. To the right hand side of the driveway there is a secluded sunken walled garden which has well stocked raised rockeries and mature borders with privet hedge and mature trees providing a sheltered area to sit and relax. 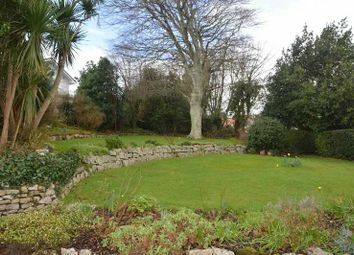 The main part of this formal garden lies to the Western side of the bungalow and features beautiful terraced gardens offering a broad concrete patio area which runs the full width of the building, slightly raised shaped lawns with raised well stocked rockeries and random stone retaining walls. Short steps lead to a second raised area of lawn again with rockeries and random stone retaining walls and a central fabulous copper beech tree which provides dappled shade in the sunny spring and summer afternoons. The garden is encompassed by mature beds with shrubs and trained hedging. At the rear of the garden there is pathway leading along the boundary which leads to a small patio area behind the kitchen and gives further pedestrian access alongside the garage. Want to know what people who know the area really think? Use the link below and see all the results for TR11 area.